The Wine & Drinks bottle opener set made from metal by Design Letters impresses with its slender silhouette and edgy details, making it an elegant kitchen accessory. 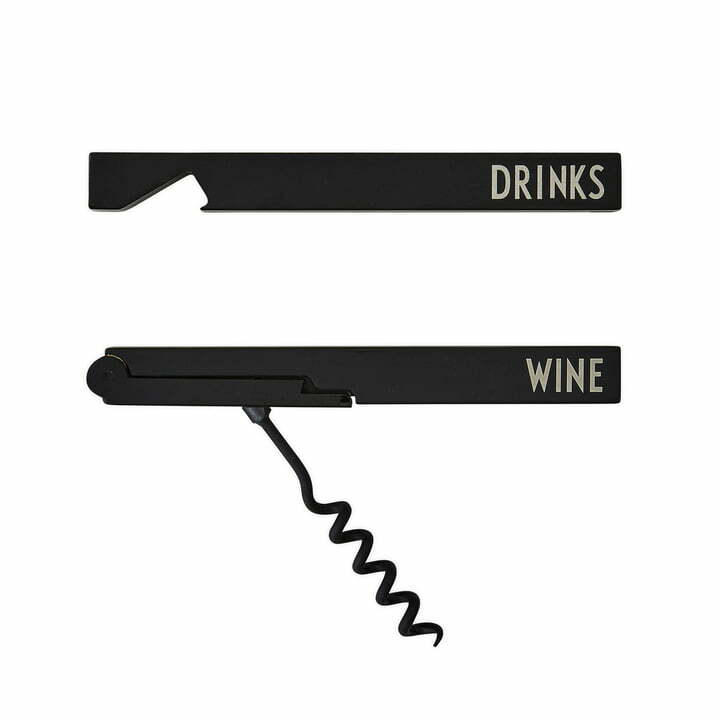 The set consists of a bottle opener and a corkscrew and is not only the perfect bar accessory, but looks especially stylish on a dressed table. 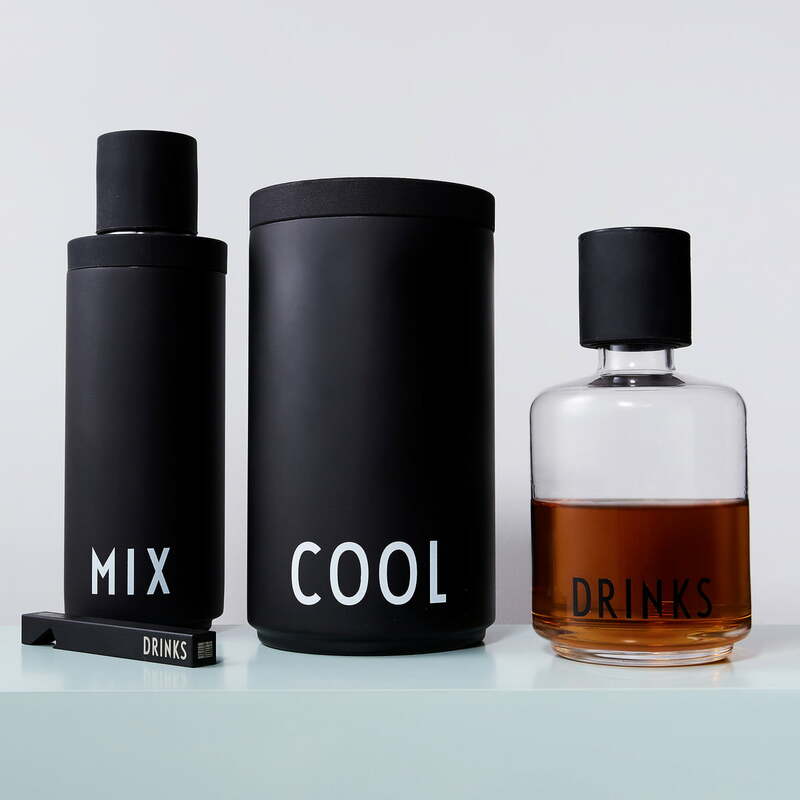 Every bottle can be opened in the blink of an eye. Group product image: The set consists of a bottle opener and a corkscrew and is not only the perfect bar accessory, but looks especially stylish on a dressed table.